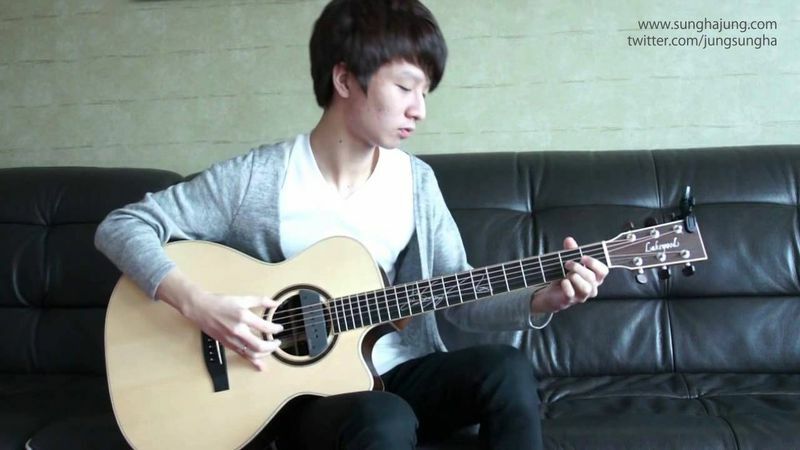 Sungha Jung has been hailed by many guitar lovers and musicians as the finest teenage fingerstyle guitarist in the world. Combining spell-binding technique with artistically mature interpretation, his guitar renditions of contemporary tunes have gone viral on YouTube, having been viewed 400 million times around the globe. 2013 is a special year for Sungha. He recently released his third album; and is doing this third tour in Singapore. In celebration of this, Sungha is set to perform a repertoire of K-Pop songs at this show, in addition to classics and regular hits. Come to the show expecting renditions by your favorite K Pop artistes, such as 2NE1, Big Bang and SNSD! Agustin Amigo is a passionate solo acoustic guitarist and singer songwriter. His guitar arrangements and compositions are characterized by beautiful melodic phrases and dynamic, emotive playing. His virtuosic performances on YouTube have garnered more than 1.5 million views, making him a firm favorite of serious guitar fans worldwide. Born in the Canary Islands of Spain, Agustin picked up the guitar when he was 10. He taught himself to play by ear with a tape recorder, before writing own songs at 13. Through YouTube, Agustin has inspired thousands of fans with his arrangements and compositions like "Hide And Seek", "A New Beginning" or "Last Ferry From Tiburon".